Conor Murphy writes a detailed tactical analysis of the Premier League match that ended Arsenal 3-1 Bournemouth. 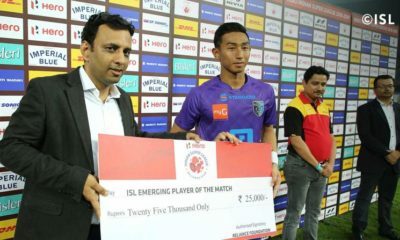 The weekend brought a fixture that was set for a game of tactical football with methodical build up and dynamic combinations in attack. Arsenal Bournemouth was laid out to be a strategic battle between two sides aiming for different goals with not to dissimilar ideas. With November being a traditional tough period of the calendar for the Gunners in previous years Eddie Howe would have been hopeful that his players could pick up a valuable 3 points after only winning once In the last 5, Wenger on the other hand was out to prove his men this year have the capabilities to mount a serious title challenge. Arsenal: Cech; Debuchy, Mustafi, Koscielny, Monreal; Elneny, Xhaka, Walcott, Ozil, Oxlade Chamberlain; Alexis. Bournemouth: Federici; Francis, Cook, Ake, Smith; Gosling, Arter, Smith, King, Stanislas; Wilson. 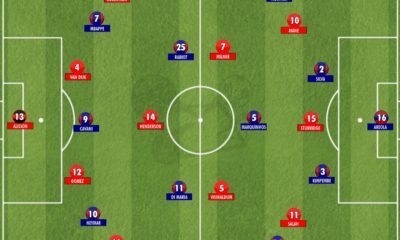 The two sides set out on paper to line up in a traditional 4-2-3-1 however it was apparent from the outset that especially off the ball Bournemouth opted for a more defensive 4-4-1-1 with Wilson in his usual energetic self-looking to pin the arsenal centre backs playing down one flank and shutting of the square ball. Joshua King playing the number 10 role had the job of picking up the deeper out of Elneny or Xhaka to once again force the ball down the flank where it “theoretically” is easier to press. 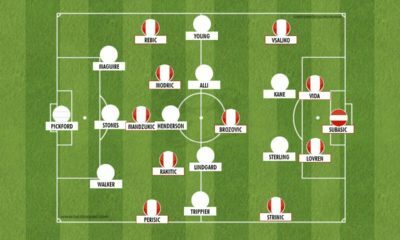 Arsenal’s shape also morphed this time however when the team had possession of the ball, with Sanchez playing as lone striker and Ozil playing in the 10 role. The Chilean played very much as a False 9 dropping off the front line to overload midfield areas where he could pick up the ball and look to drive whilst facing the net rather than holding the ball up. With Sanchez dropping deep to pick up the ball in pockets around the edge of the area this left Ozil with plenty of space to attack from balls slid through or cut backs from Walcott or Chamberlain. In recent weeks Ozil and Sanchez have built up a great understanding with both highly intelligent footballers both move into space vacated by other with great vision for one another’s movements. These movements almost created a goal within 2 minutes with Sanchez offering himself on the edge of the box for a vertical pass from the forward moving Monreal, Sanchez moved off into space vacated by the left back where he was able to turn and slide in Chamberlain on the left flank. Bournemouth’s compactness in defence allowing the winger to drive and cut the ball back to Ozil who had drifted into the space left by Alexis. A great block stopping a goal. 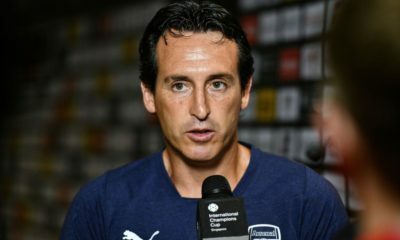 The two Bournemouth strikers caused some problems for Arsenal in a different sense when the Gunners were looking to build up play from goals kicks or dead balls deep in the arsenal half. 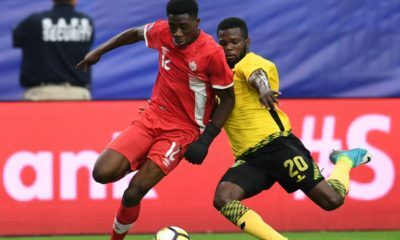 The pair would sit on the outside of their respective centre backs between the full backs forcing the backline to go long causing high turnovers of possession without Giroud in the side to hold up the ball. 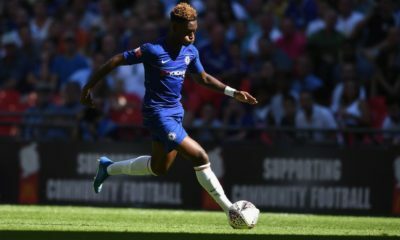 Stanislas and Smith on Bournemouth’s wing also started with an intelligent way of pressing the full backs to cut off forward build up play for the London side. 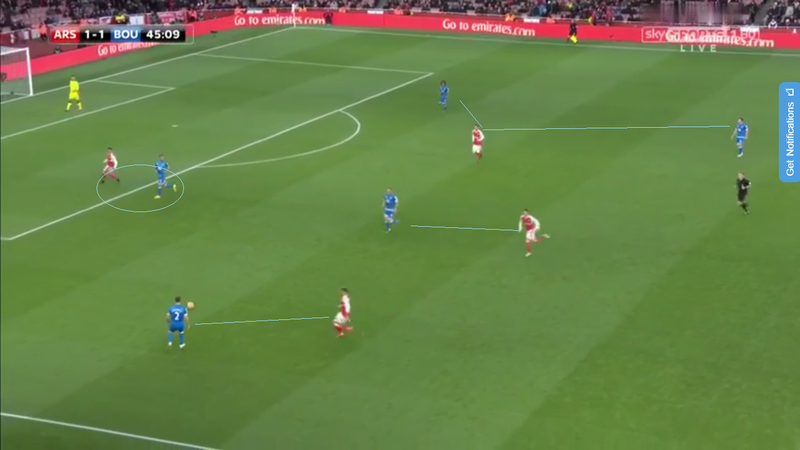 When Koscielny or Mustafi had possession Bournemouth wingers stayed very compact as four inviting the ball from the centre back to ball near full back. 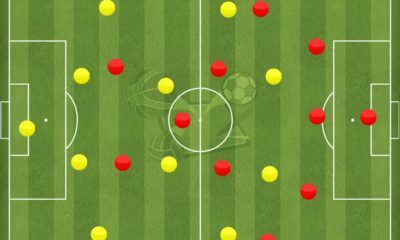 As the ball travelled the winger would sprint out curving their run to shut off the line to showing only the compacted midfield or the safe ball back to centre backs. With the wing build up being forced backward and the midfield marshalled to well to play through the ball inevitably ended being played long. As the game settled down the pattern of play became obvious to all with Bournemouth choosing to concede their possession game to Arsenal. 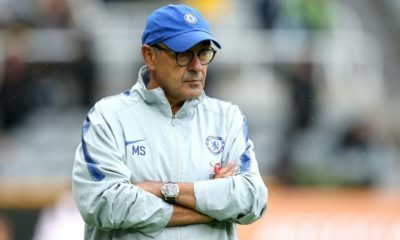 With the possibility of being outdone by the Londoner’s technical superiority with an expansive game they opted for a compact unit looking to hit Arsenal with bouts of counter attacks. The key to Arsenal gaining space in the dense midfield was in their full backs, as the ball was circulated quickly and the team as a collective unit was able to move up into Bournemouth’s half the full backs were able to push high along the flank with either Elneny or Xhaka providing a defensive overload of 3v2. As the full backs pushed on and created width and depth in arsenals attack it allowed Walcott and Chamberlain to play more as inside forwards, running the half spaces looking to manipulate defenders and create gaps for the likes of Sanchez or Ozil to exploit. 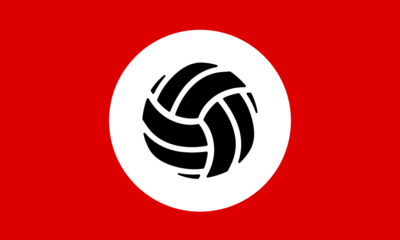 This movement still kept structure to Arsenal’s attack but allowed the dangerous German free reign to cause/find dangerous situations. 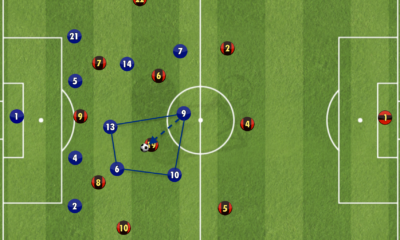 The first goal in the 12th minute came from a situation very less complex to all of those going on in the game, Bournemouth building from defence saw Federici play to Cook on the right flank Sanchez curved his run towards the centre half forcing him to play down the flank or long towards Wilson. With no forward ball the defender opted to play back to his goal keeper with the back pass well under hit and Sanchez positioned well the Chilean finished well. A simple lapse in concentration costing dearly. 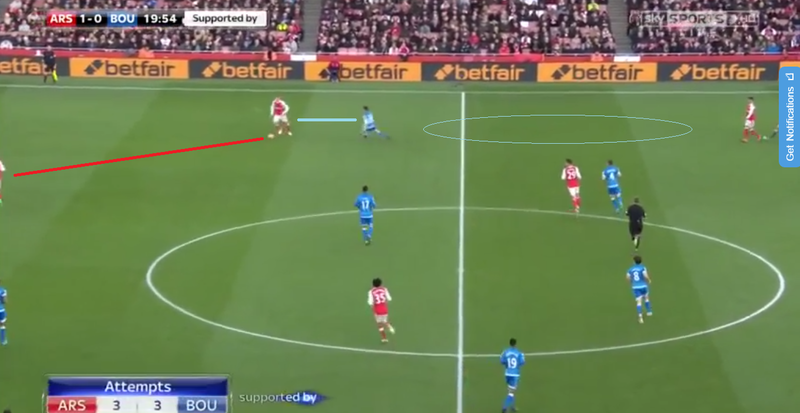 Although the side had set up to find opportunities on the break, chances for the away side to initiate an effective counter were stunted by arsenals ability to pen them deep inside their own half, whilst also keeping an overload over Wilson in defence. With more players from the home side picking up spaces in the middle this forced Joshua King back to apply pressure to the ball carrier isolating their lone striker. 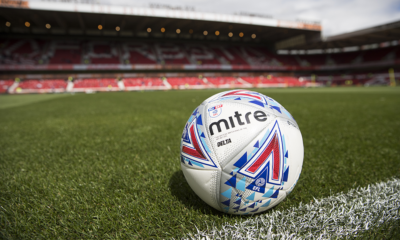 Their lucky break came from a rare occasion where they were able to add numbers to an attack with Wilson and King attacking the box accompanied by the ball far winger. 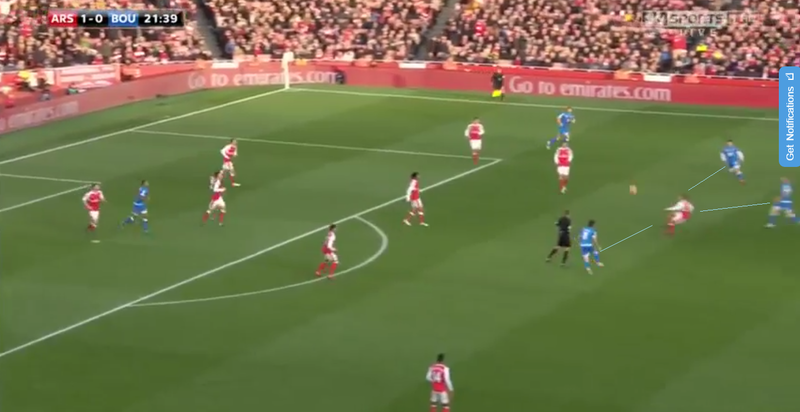 Both Gosling and Arter held the edge of the 18 yard line aiming to pick up on second balls or counter pressing an arsenal counter. After succeeding in matching arsenal at their own game of pinning the side to their own area a series of crosses and intense pressing found an interception in Wilsons path, taken down by Monreal, penalty converted by Wilson. 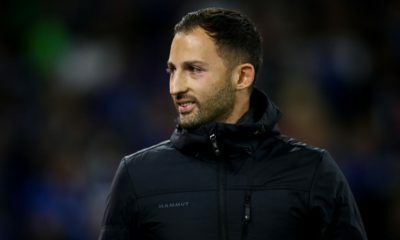 As a defensive unit Arsenal lacked organisation and shape at times, after the equaliser Bournemouth found more of a foothold in the game because of this enjoying more time on the football and more space throughout the pitch. Arsenals pressing and intensity out of possession did not match that of when they were on it and Bournemouth continuously moved the ball into arsenals half with ease. 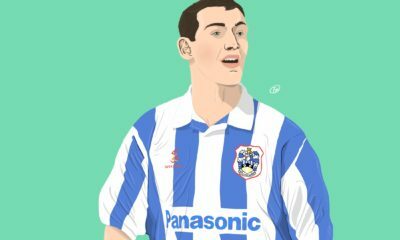 The dysfunctional shape allowed Wilson and King more opportunities to link up and find space between the lines, the vertical passes they received from deep would always be accompanied with a run from a deep midfielder able to pick up the set and keep the circulation of the ball high up the pitch. 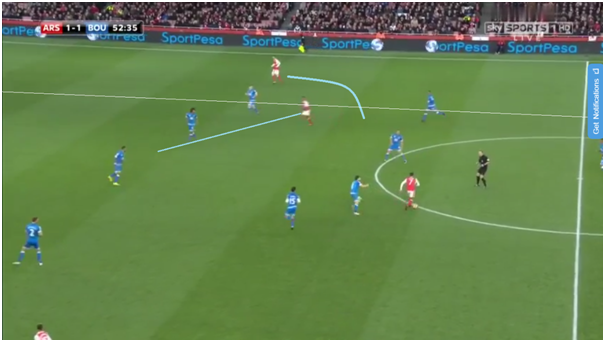 Above we can see the disjointed shape that arsenal found themselves in under counter attacks, this instance the centre backs have backed off very deep causing a dangerous 2v2 situation. We can see Bournemouth’s midfield once again ready to Counterpress any 2nd balls with no sign of back tracking forwards. 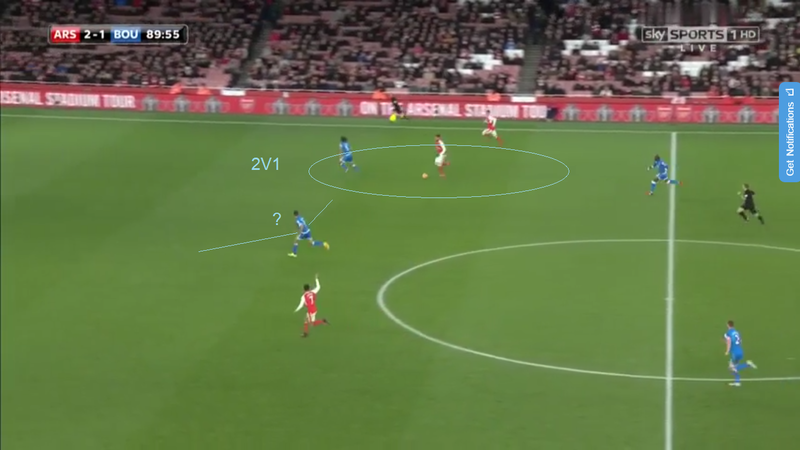 If the Cherries were able to link up in attack more efficiently Arsenal may have suffered more. The 2nd half found Arsenal begin their defensive stance higher up the pitch countering Bournemouth’s advancements in possession ratings towards the end of the 1st half. 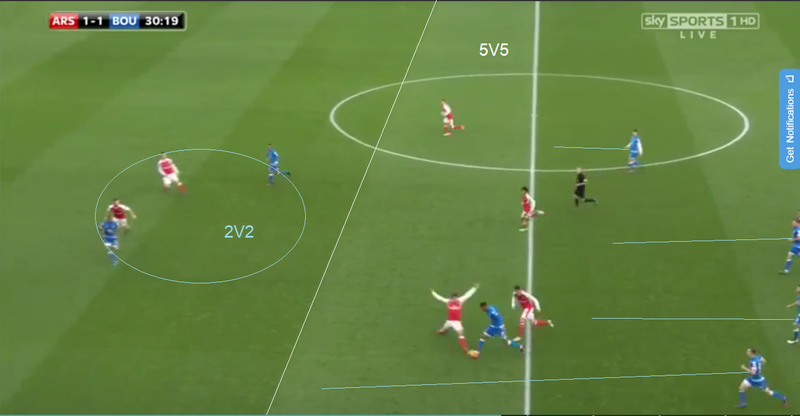 The intelligent pressing movements of Ozil who backed up Sanchez centrally both occupying and centre back whilst Ozil blocked the ball into the holding midfielder with his cover shadow coupled with the pace and intensity of Walcott and Chamberlain forced the away team out of their comfortable build up play. One thing that caused Arsenal problems in the first half, besides Ozil and Sanchez’s movements, was the static nature of many of their attacks. 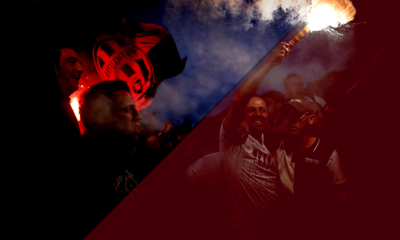 The first situation that found efficient rotation of players led to the Gunners taking the lead once more. 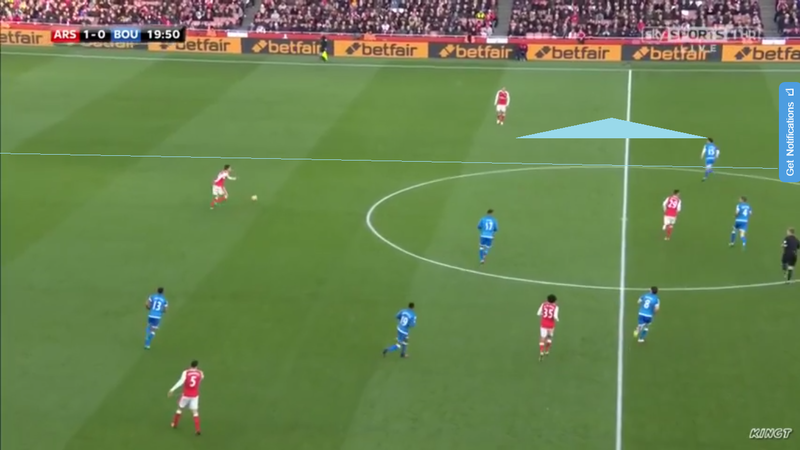 Mustafi punched an excellent vertical pass through the midfield line to find Sanchez deep in the left half space; something the centre back struggled with after having his build up restricted to the wings in the first half. 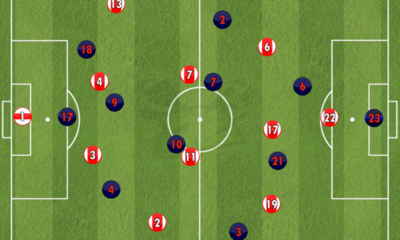 Sanchez receiving the ball on the half turn caused the Bournemouth defence to compact momentarily after being caught off guard, Ozil peeled off from his 10 position out to the right flank into the space left by the compact defence receiving a lofted pass from the centre forward. To counter balance Ozil’s movements Walcott made a vertical run into the centre of the pitch, with the ball position and Walcott’s movement towards the area Bournemouth’s defensive line dropped deep wary not to allow space in behind that could be threatened by Walcott’s pace. 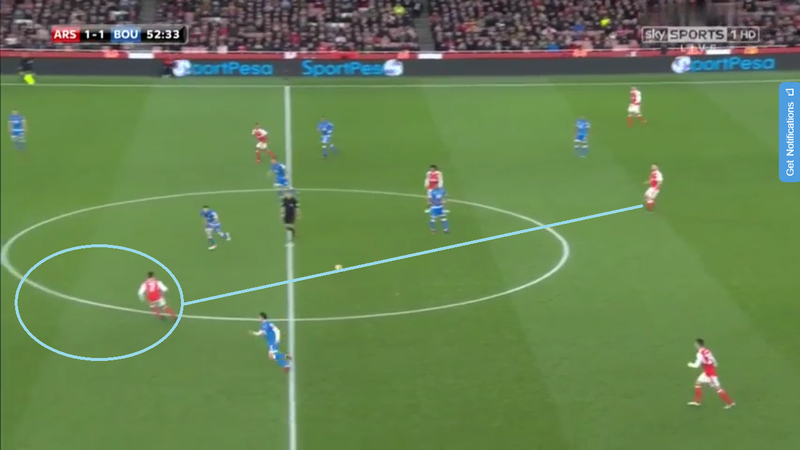 This gave valuable space on the edge of the area where once again Ozil and Sanchez linked up, after clever use of ‘La Pausa’ by the German that saw him slow down his opponent then shift the ball quickly to deliver a cross, allowing Monreal to set up Walcott. 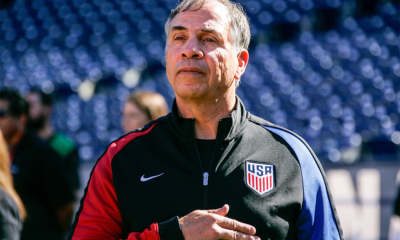 2-1. 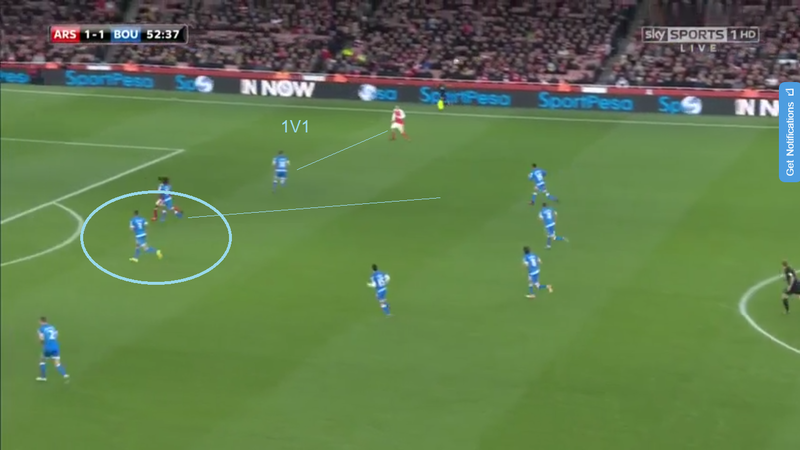 Sanchez once again dropping deep in his “False 9” role to over a forward passing option through the well organised press of Bournemouth, Mustafi showed glimpses of fantastic vision and ball mastery and this occasion helped create a goal. 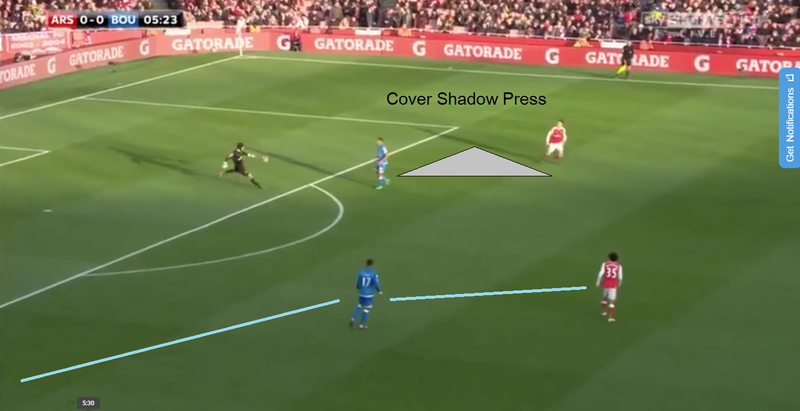 Walcott’s vision to drive from his right flank attacking the space vacated by the deep snachez forced the centre halves to narrow and drop deeper with Walcott threatening the ball in behind the defence with his pace. 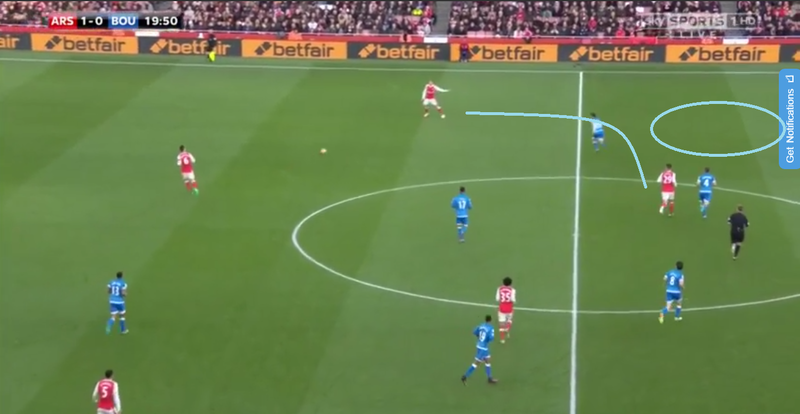 This was also coupled with Ozils movement to the space outwide left by the narrow defence, Walcott’s drive through the centre also created a 1v1 with Ozil & Smith as he dragged the CB’s away helping Ozil to deliver the cross leading to the goal. After taking the lead Arsenal once again reverted back to a non-pressure tactic out of possession allowing Bournemouth more time on the football once again. 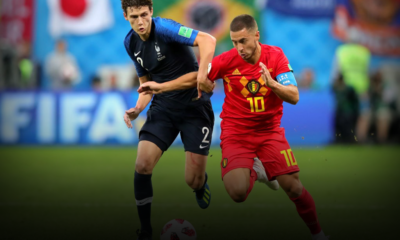 In many instances the defence was exposed to attacks with the field split as the 4 back line shielded by Elneny & Xhaka while the four attackers took time to regain defensive solidarity. 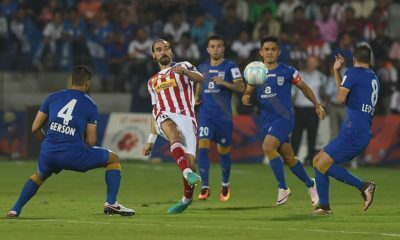 The away side failed to take advantage of these situations with slow static movements in front of the defence with no one willing to run beyond or pick up the ball between players creating a manageable environment. Just after the hour mark Eddie Howe took action bringing on Afobe for Wilson and initially the side began to look more fluid in attack, Harry Arter took to playing as holding midfielder dropping between and picking the ball up from the defence and playing very much on the vertical axis when possible. Dan Gosling would look to stagger himself higher than Arter presenting a short pass to escape any instant pressure while Stanislas and King played very narrow looking to evade constant marking with switching of positions. With the presence of Afobe now on the field Bournemouth would look to build up play through one side overloading that area to keep possession while the ball far winger would compact over to the middle of the pitch offering an out ball from the pressure that would gather near the ball. 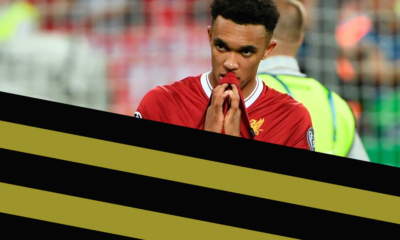 As the winger compact this movement would allow his full back to advance down the wing that would be left vacant giving him time and space to cross into the physically imposing striker. With lone striker being the obvious target for the system however Mustafi & Koscielny doubling up on the striker left his opportunities from open play scarce, a great save by Cech after an effort from a corner was closest Bournemouth and Afobe got to getting back into the game. 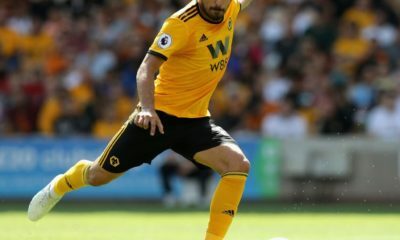 The last 5 minutes of the game fell into a spell of tactical indiscipline that can be found rather regularly in Premier League games, as the match embarked on end to end attacks with Bournemouth pushing for an equaliser and committing numbers forward, their lack of organisation finally sealed the match. Mustafi with an excellent interception from Afobe saw the ball make its way to Giroud just inside the Arsenal, as the French forward turned flanked by Sanchez and Ozil only Ake and Cook made up a defensive line. A one two with Ozil found Giroud marching into the right lateral side of the area who cut back for Sanchez to make it 3-1 inside the 6 yard area. Francis had made a great recovery run back into the area to create momentary 3v3 however the defender never looked left and Alexis slipped past his blind side. Tiny details, huge consequences. Giroud driving forward with a 2v1 vs Ake forces Cook over to help cover and put pressure on the ball, the defender tries to keep some central shape to be able to make ground over to Sanchez in case the ball is switched. 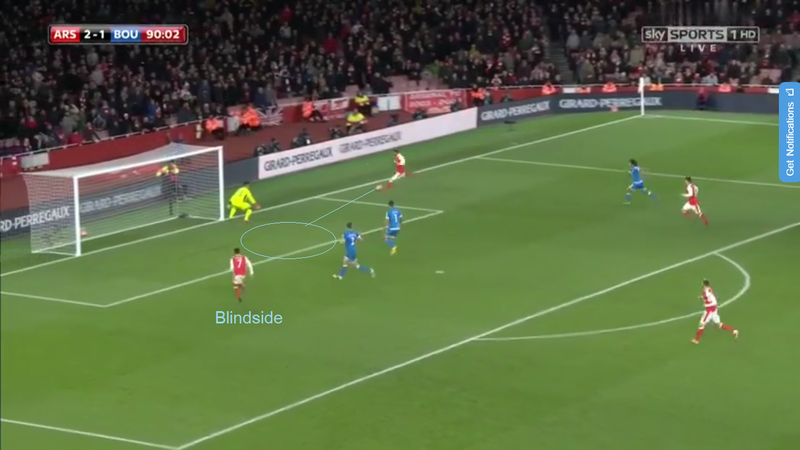 Francis initially does brilliantly to recover into his box giving them a 2v1 advantage as Giroud plays the ball centrally, because of the weight of pass from Ozil the only option was for the French man to drill across goal leaving Sanchez as the only option. The Chilean does well to hold his run on the blind side of Francis and time it to meet the ball in the 6 yard box, if the defender had checked his shoulder once entering the area he may have been able to prevent the Chileans second. Conor is a 22 year old football coach in England with an acute eye for detail and complex strategies within the game. A true believer in the school of Johan Cruyff and an avid learner of the game.